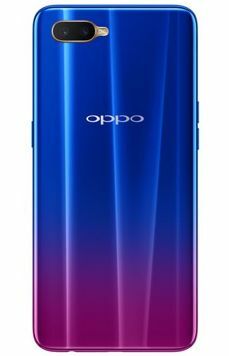 Oppo RX17 Pro, appearing on some markets as R17 Pro, was presented in China in August, and now goes to Europe, where it will be priced at 599 euro. Unfortunately, the manufacturer in his press release did not specify whether the price applies to a variant equipped with 6 or 8 GB of RAM. I suspect that we are talking about a cheaper variety. 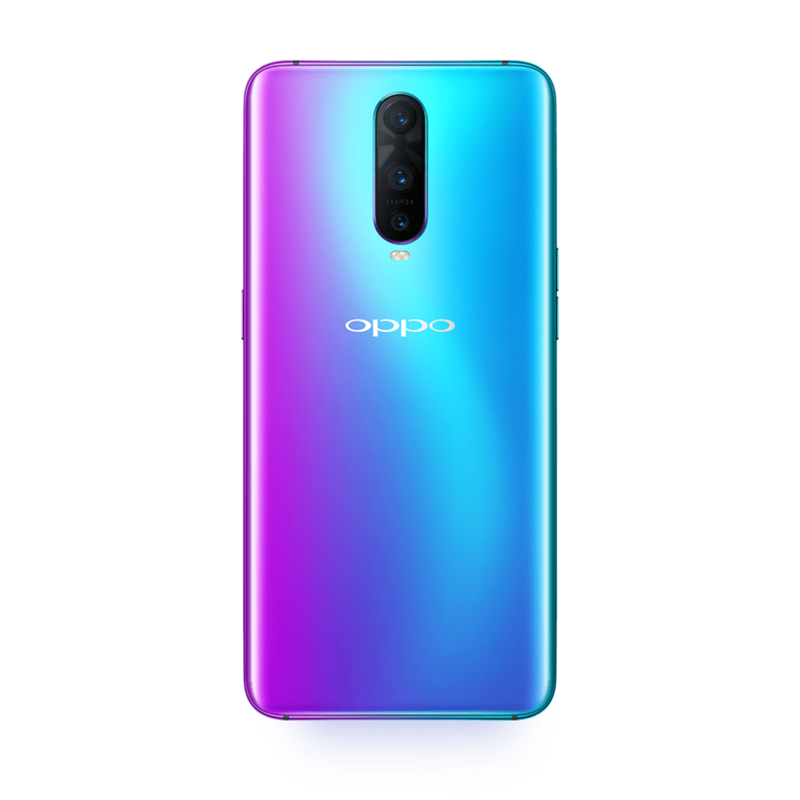 In addition, the phone has an AMOLED display with a diagonal of 6.4 inches, a resolution of 1080 x 2340 pixels and protection from Gorilla Glass 6. The heart of the phone is the Snapdragon 710 processor, and the internal memory is 128 GB. 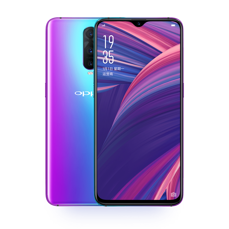 Oppo RX17 Pro has a triple camera, with 12 and 20 megapixel matrixes and a 3D image depth sensor. The first camera has a lens with f/1.5 aperture and the second has a variable aperture - f/2.4-2.6. 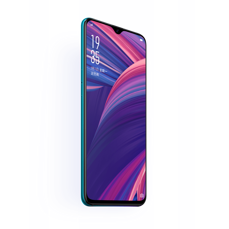 On the other hand, the front camera, integrated into the waterdrop notch, is a single, 25-megapixel lens with a f/2.0 lens. The smartphone is also distinguished by a two-part battery with a total capacity of 3700 mAh, equipped with a fast charging SuperVOOC, filling the battery to 40% in 10 minutes. All is managed by the Android 8.1 Oreo system with the ColorOS 5.1 interface overlay. 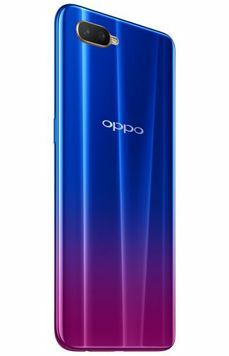 Oppo RX17 Neo is a cheaper, but only slightly weaker alternative. 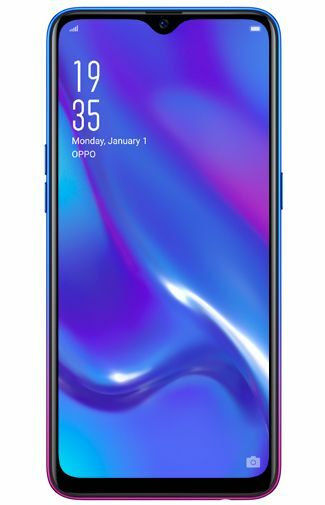 This phone - just like RX17 Pro - has a fingerprint reader integrated into the screen, which other parameters are also identical - it has 6.4 inches and Full HD+ resolution. The heart of the phone is however a different processor - Snapdragon 660, supported by 4 GB of RAM and 128 GB of internal memory. 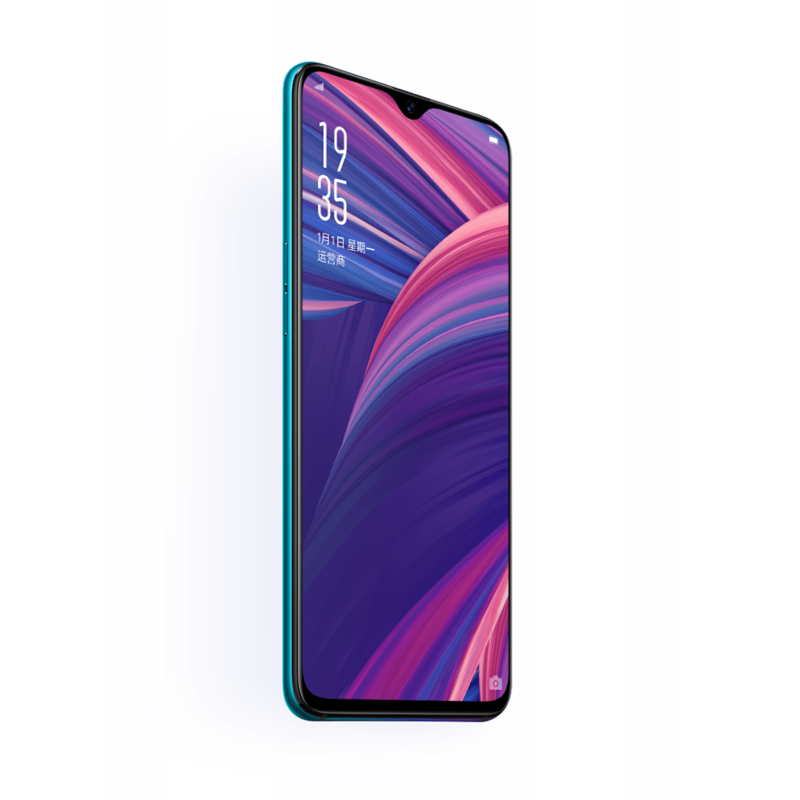 The front camera, invariably, is a 25-megapixel camera, while the rear camera has a different layout. It is dual, with a main matrix of 16 Mpx and a f/1.7 lens, and an additional 5 Mpx for background blur, with a f/2.4 lens. There is a 3600 mAh battery - also with fast charging. The price of this model is 349 euro. Source prasowej Oppo and Belsimpel; viewed: 845 times.